In the last few days, two Yelkouan Shearwater (Garnija) fledglings have been rescued by BirdLife Malta after they were found stranded in Għadira Bay and Buġibba. 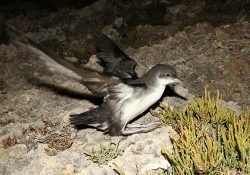 At this time of year, from June to mid-July, young Yelkouan Shearwater chicks begin to leave their nests for the first time from within remote cliff-side locations. Fledging at night and using the light of the horizon to guide them away from the coast, it is likely these young seabirds became disorientated from the light pollution of urban areas leaving them stranded inland on their first flight. This leads them to stranding in roads, seafronts, ports, towns, and other urbanised areas with strong lights, unable to fly back out to sea whilst putting their survival in danger. Malta is home to up to 10% of the global population of Yelkouan Shearwaters equating to around 2,000 breeding pairs found in various sites across the Islands. Despite this, the species population is in decline, with one of the main threats being light pollution. Buġibba, Qawra, Mellieħa, Salina, and Ċirkewwa are the main sources of light pollution for the Yelkouan Shearwaters colonies of St. Paul’s Island, Comino and Rdum tal-Madonna – Malta’s biggest colony. Each year, many of these seabirds become stranded inland unable to fly back to sea, leaving them vulnerable to predation and passing vehicles. 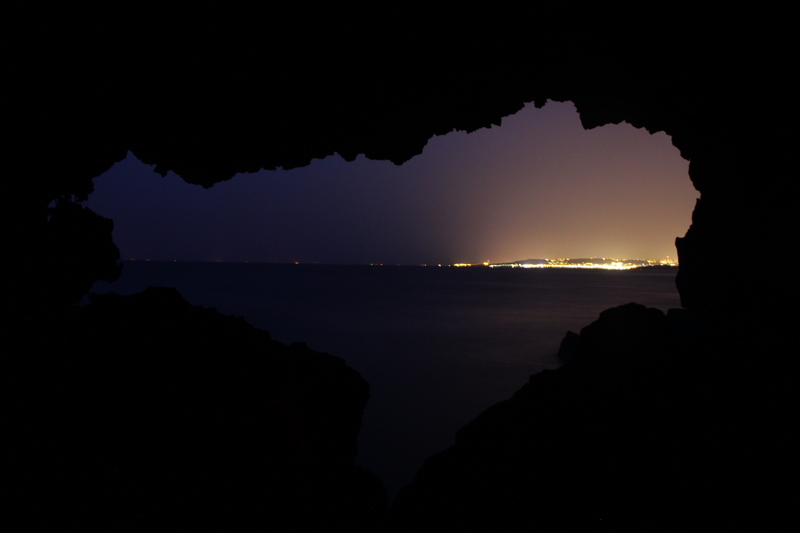 BirdLife Malta’s LIFE Arċipelagu Garnija project is working to reduce the impacts of light pollution close to the colonies to ensure this seabird’s long-term protection. It is only with the support of the public who report the stranding of young seabird chicks that BirdLife Malta is able to rescue and release them back into safe locations at night, allowing them to continue on their journey at sea. If you find a stranded Yelkouan Shearwater, please call BirdLife Malta and gently place the bird in a cardboard box in a dark area until it can be collected. Read the Maltese version of the press release here. You can also click here to watch one of the stranded Yelkouan Shearwaters rescued by BirdLife Malta being released yesterday.